HERCULES, Calif. (KGO) -- A thief in Hercules stole some precious mementos from a newlywed couple and they're desperate to get them back. 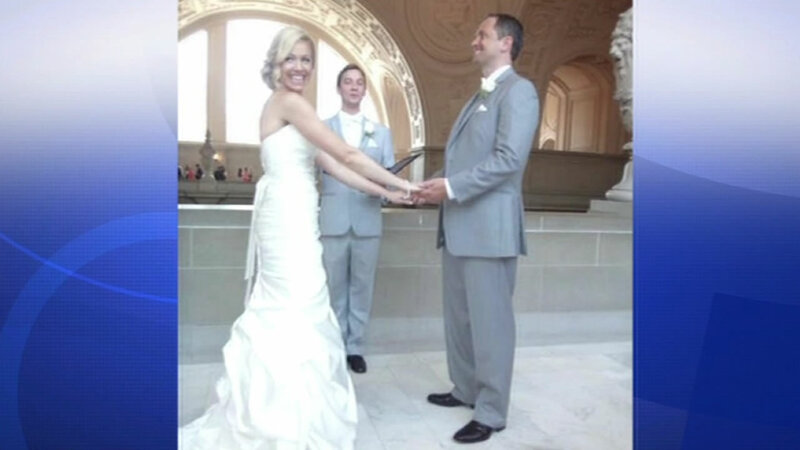 Ryan and Keri Brady tied the knot on June 26 and spent $3,000 on a professional photographer. Our media partner, the Bay Area News Group, reports that five days later someone broke into the photographer's car and stole the camera with all the pictures. It happened outside a Starbucks in Hercules. The Bradys have set up a Dropbox account, hoping the thief will upload the photos.